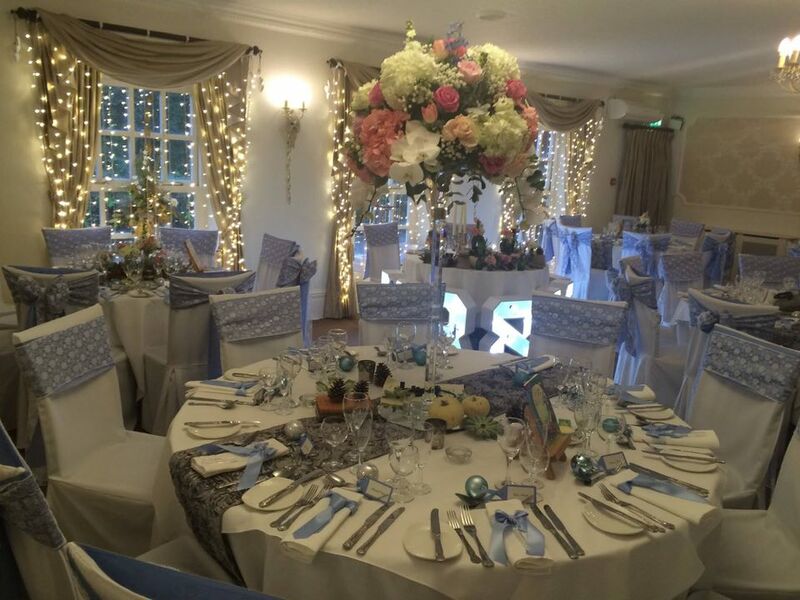 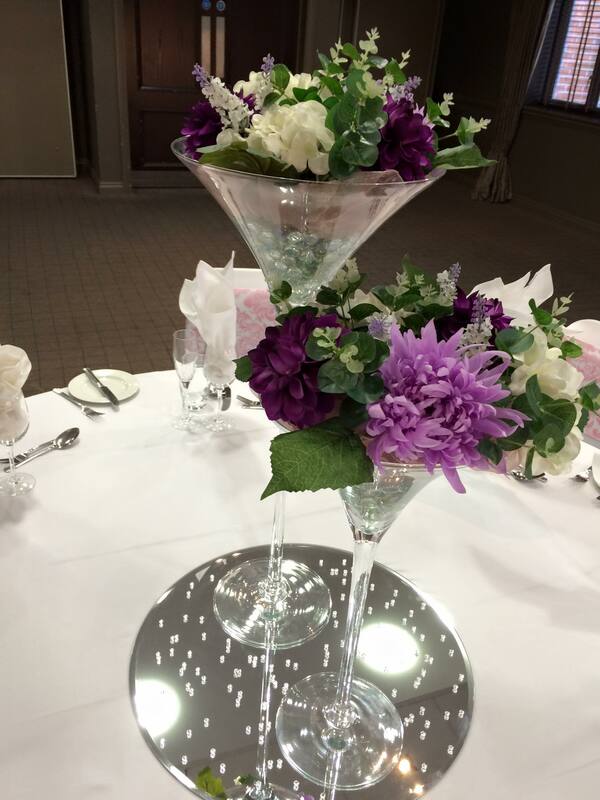 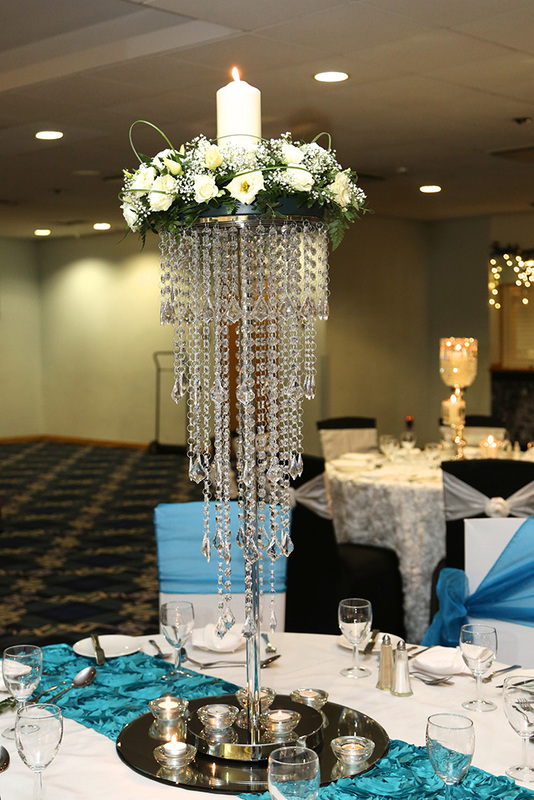 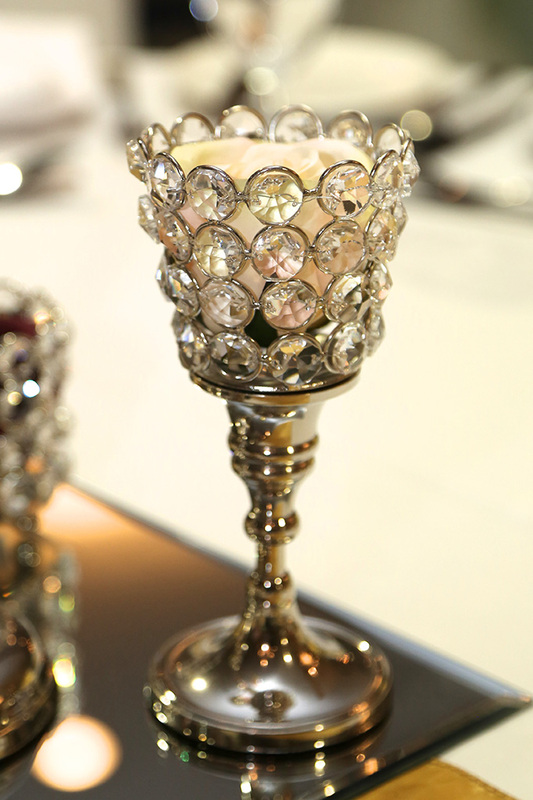 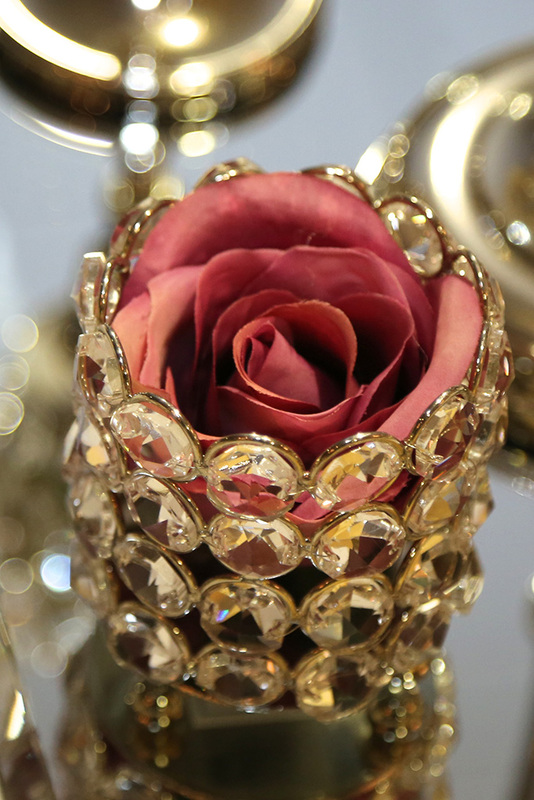 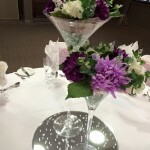 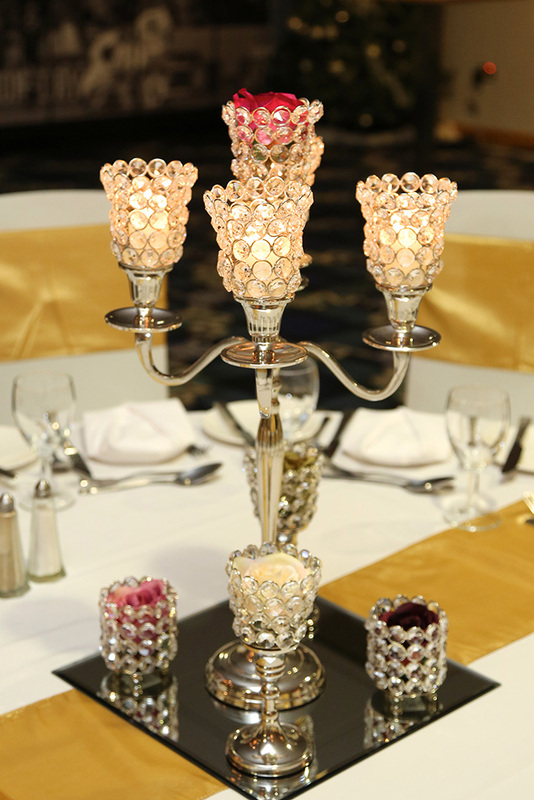 Centrepieces including K9 crystal chandeliers, trees, candelabras, willow trees, crystal gem and glass candle sticks, tall martini glasses, bird cages, fish bowls, cube, column, hurricane and lily vases etc. 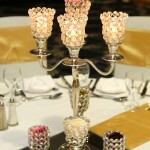 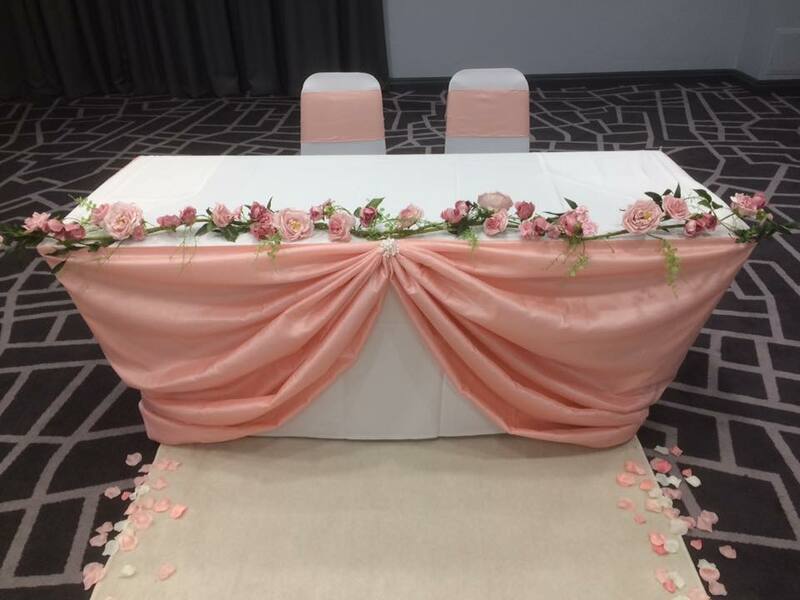 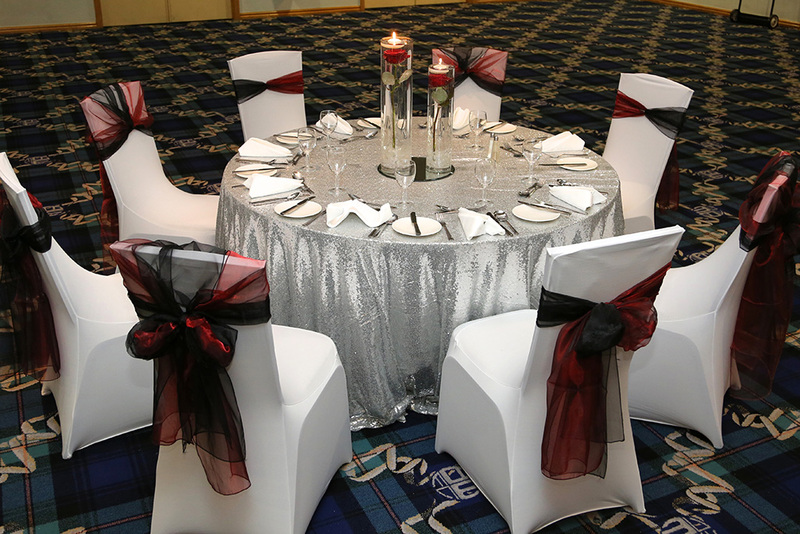 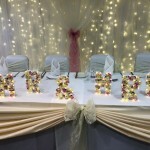 Book a free no obligation consultation where you can see a table decorated with your initial ideas. 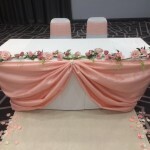 Our expert wedding professionals will discuss the look you are wishing to achieve and will suggest additions or alternatives, if required, until you are truly happy that the décor fully complements and enhances your chosen venue. 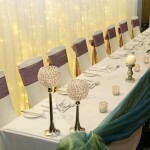 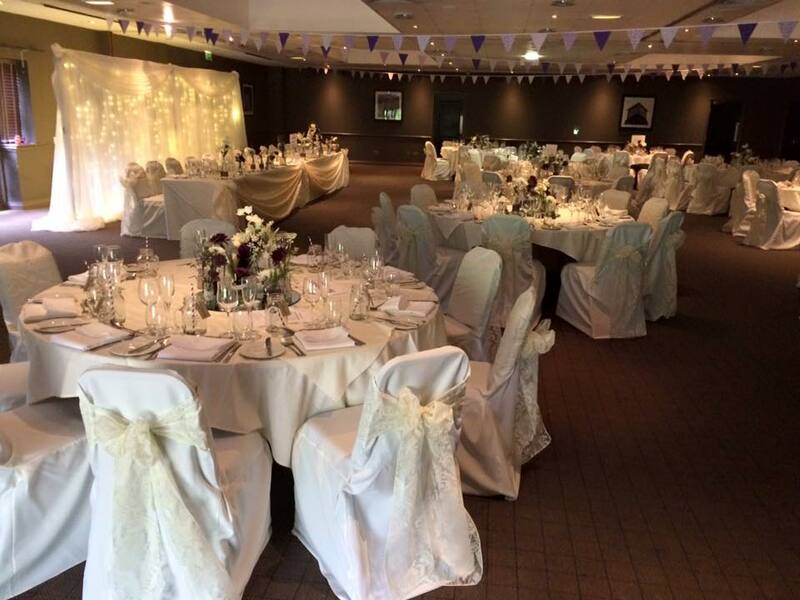 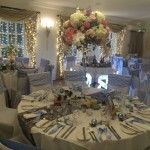 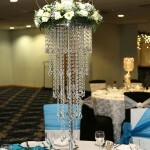 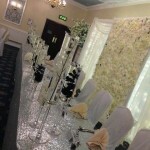 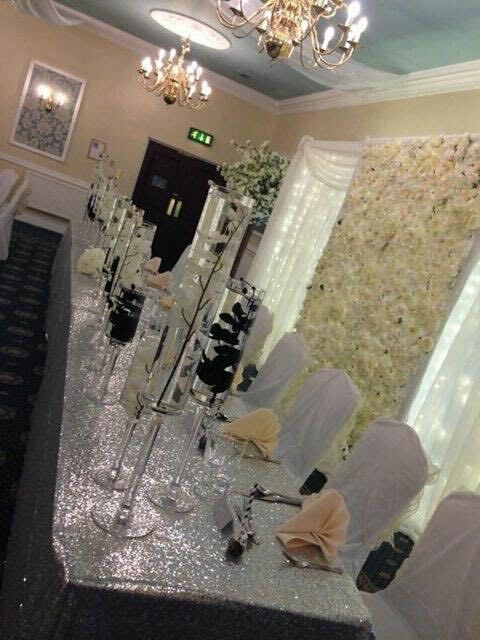 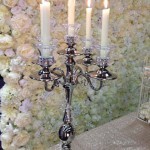 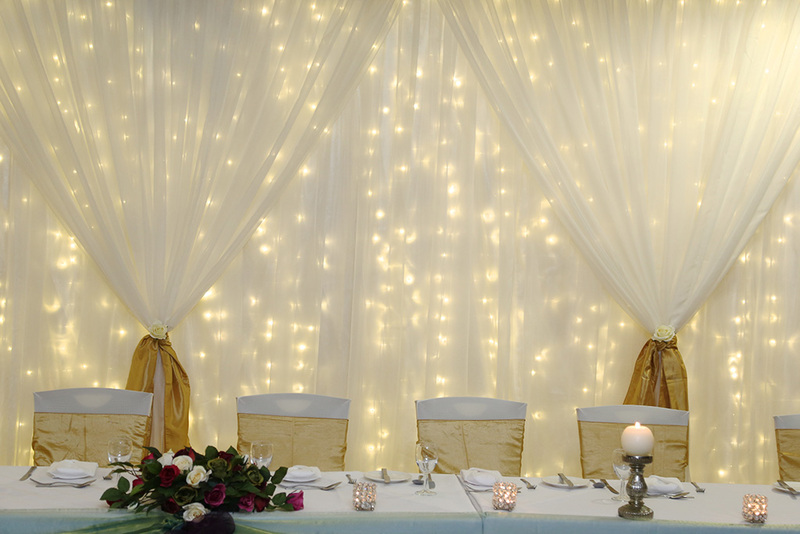 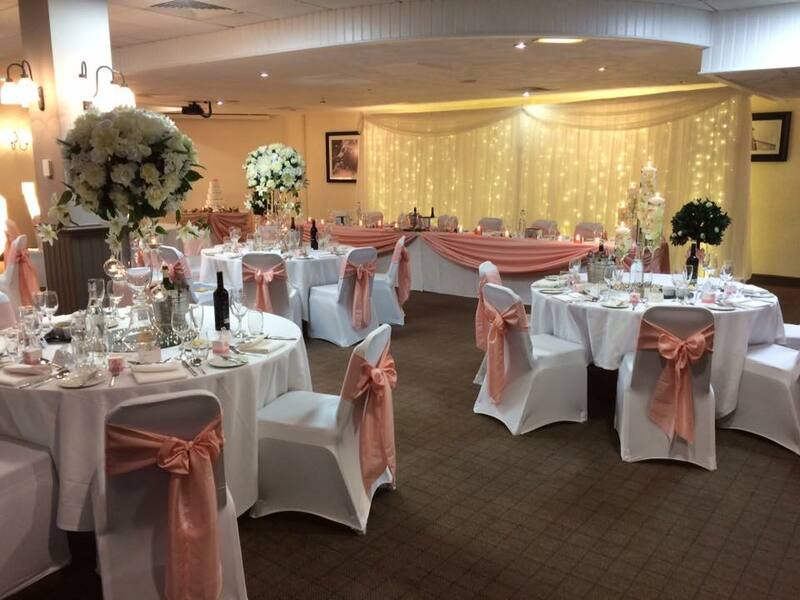 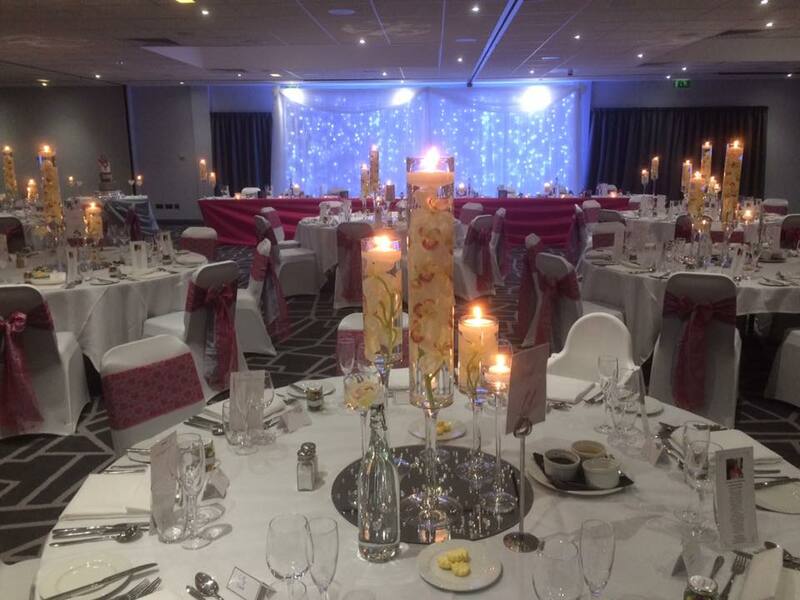 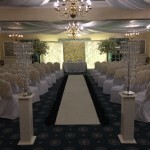 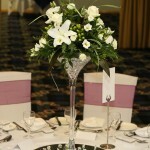 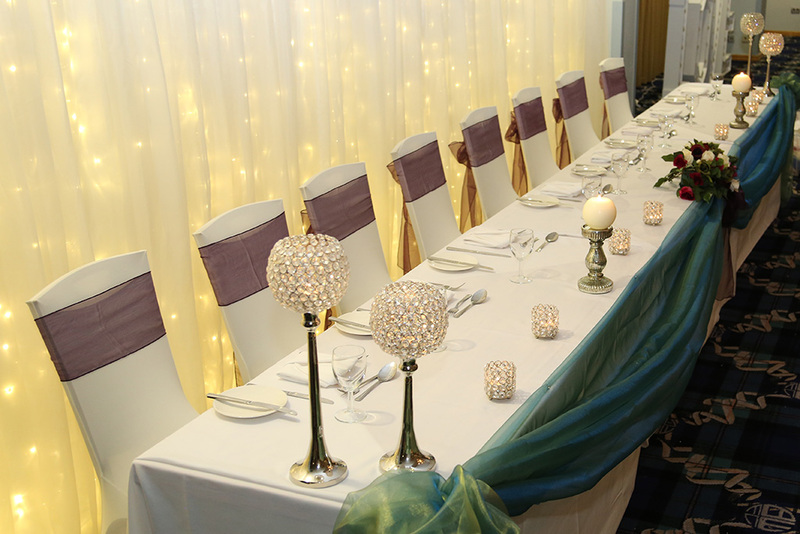 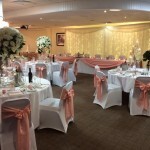 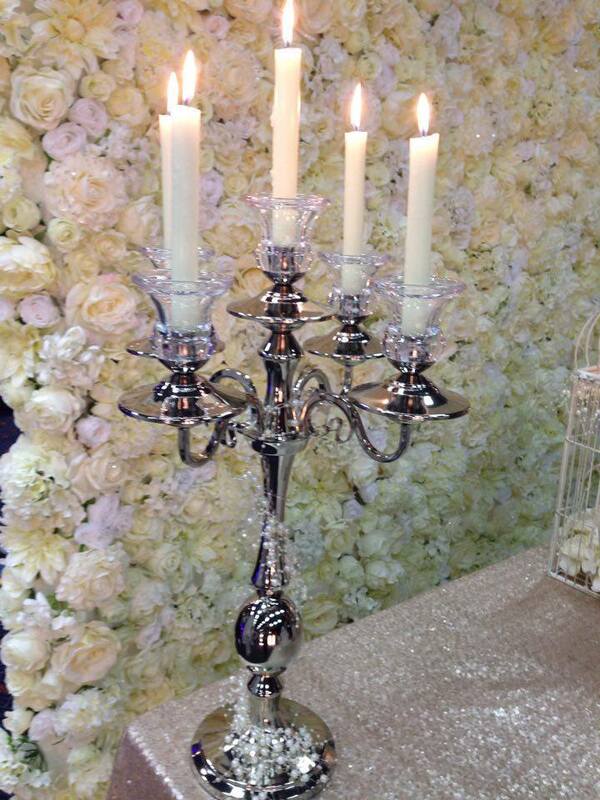 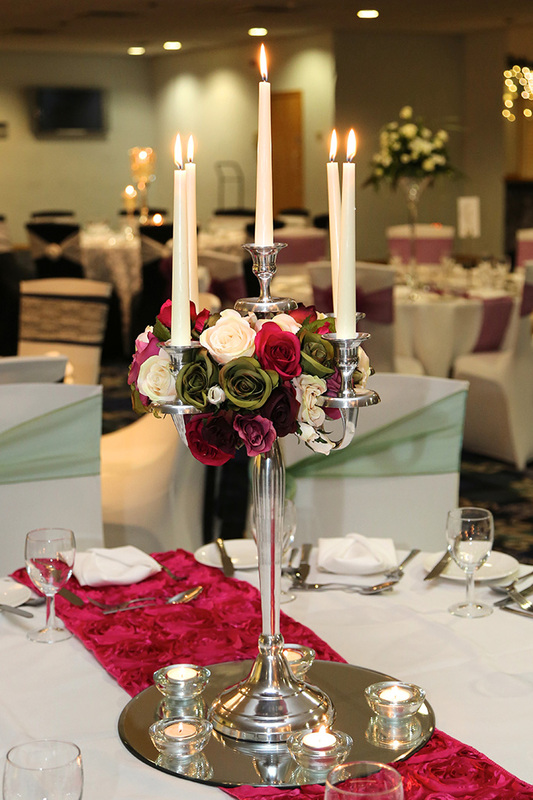 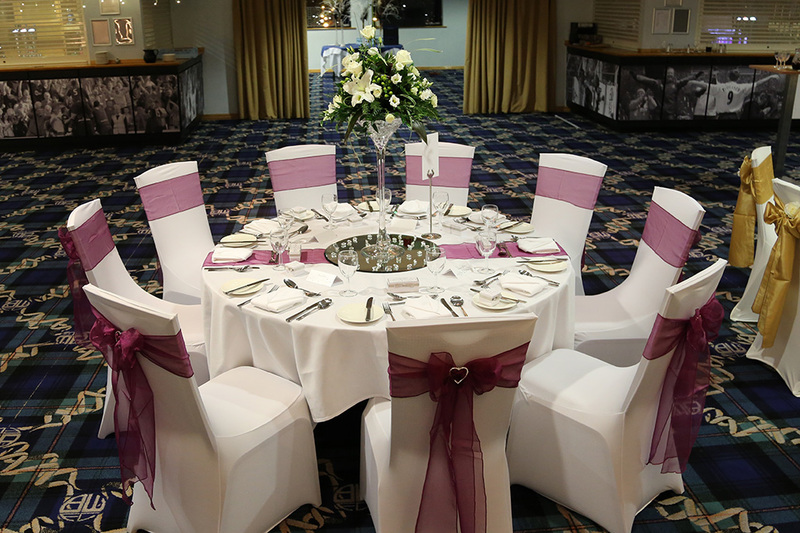 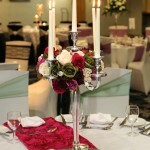 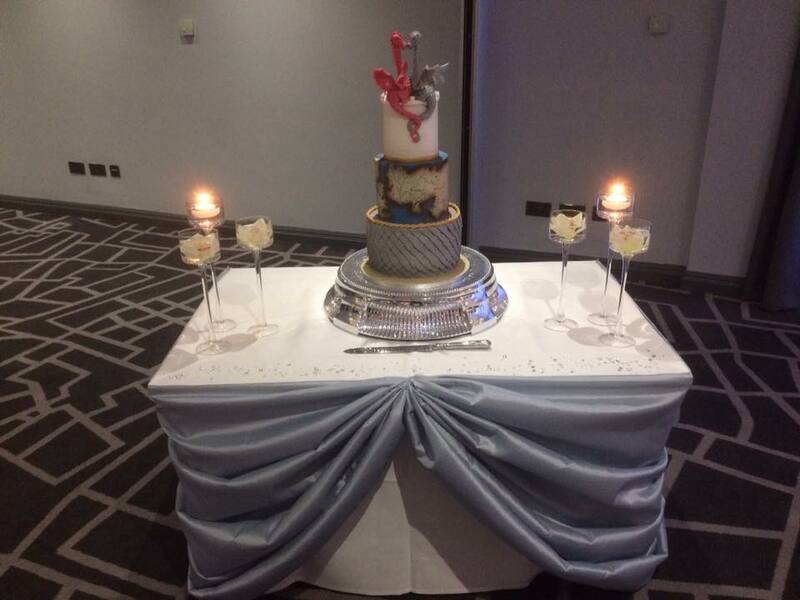 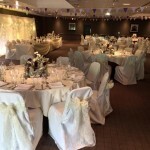 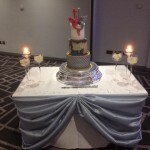 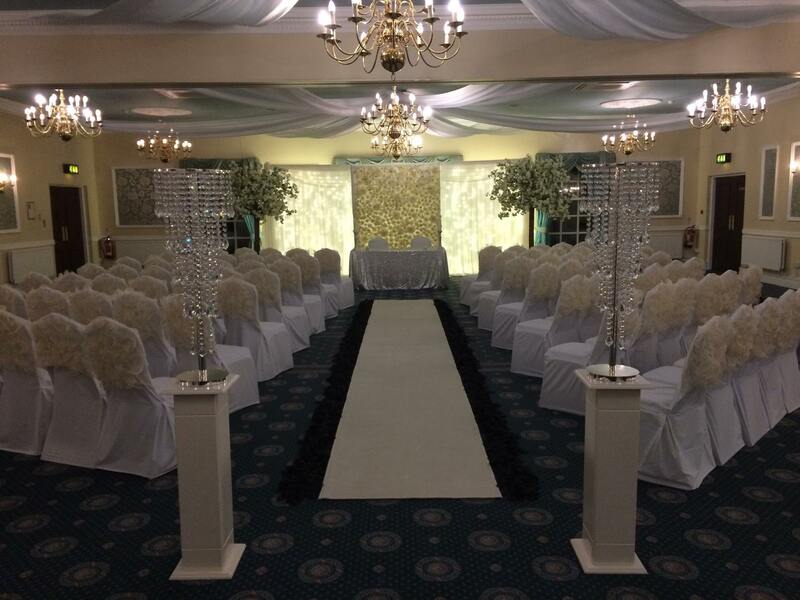 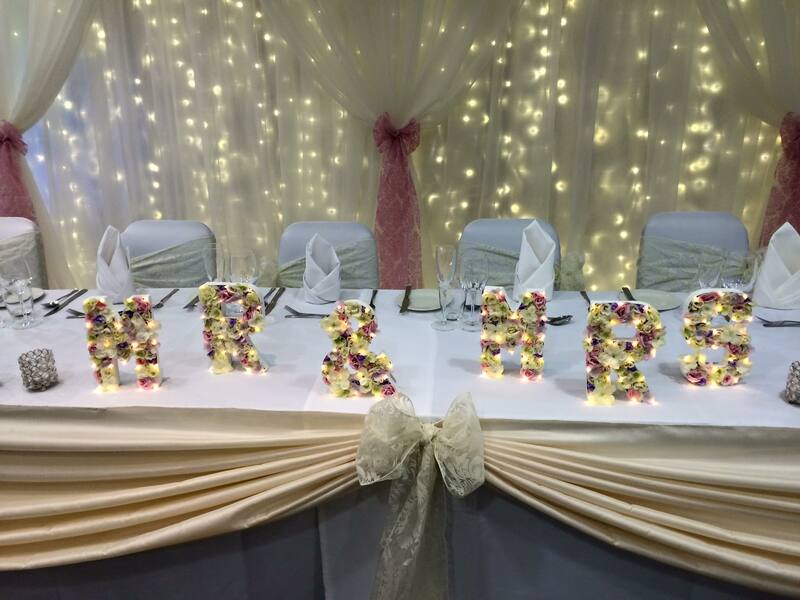 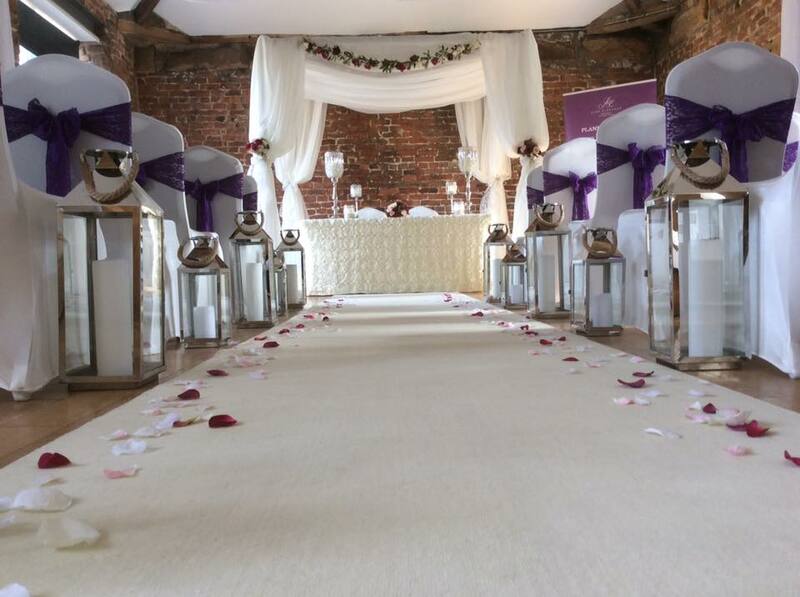 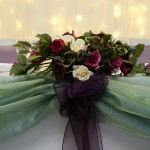 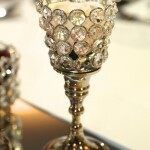 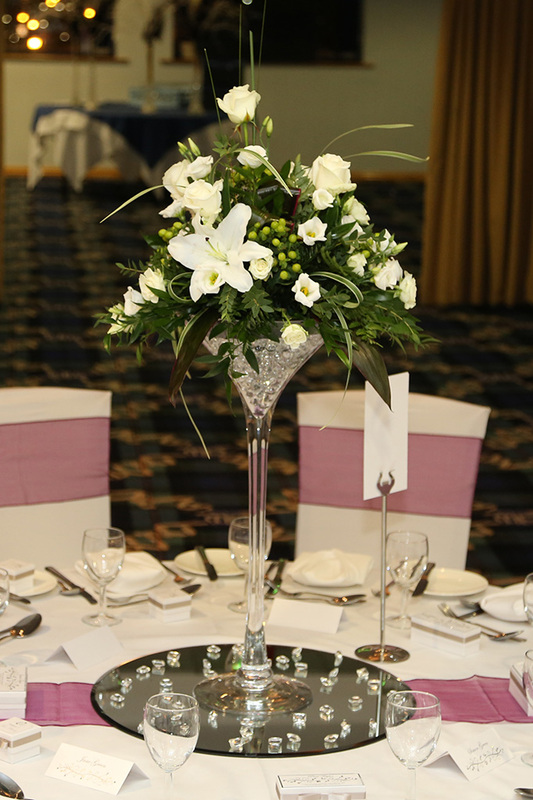 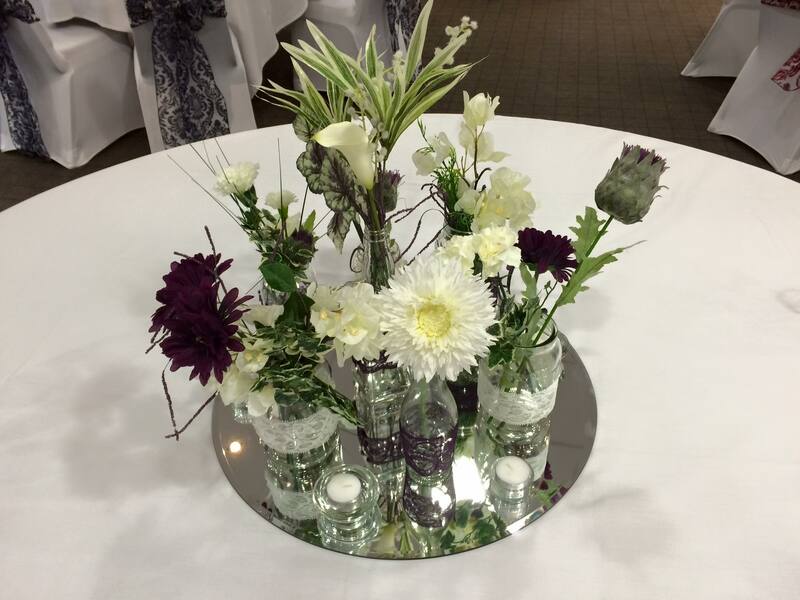 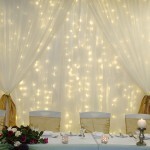 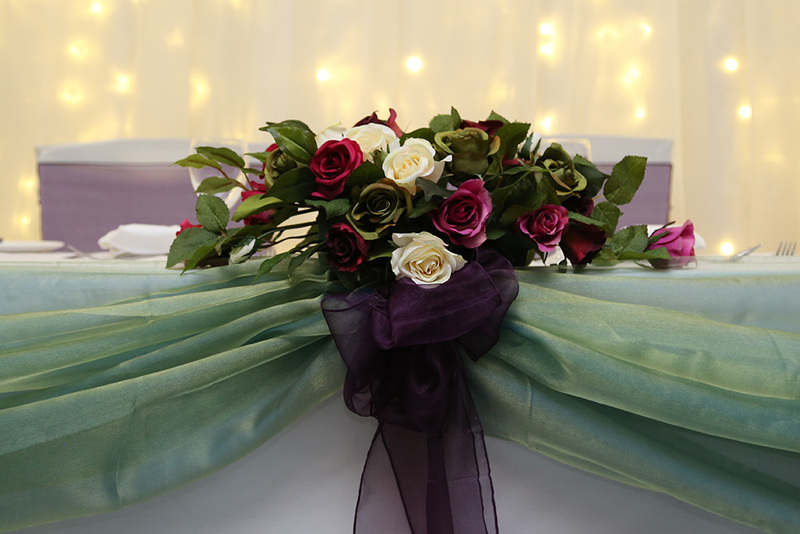 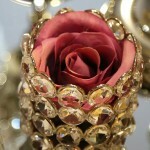 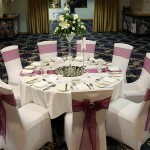 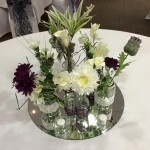 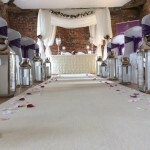 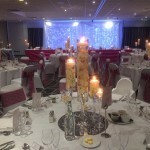 We can offer venue styling in Blackburn, Preston and the surrounding areas. 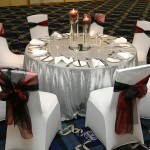 Discounts are available when booking both venue styling and planning services. 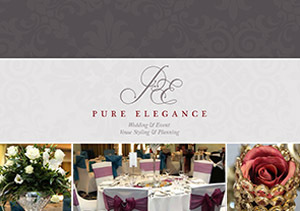 To view our terms & conditions (version 1.8) click here.